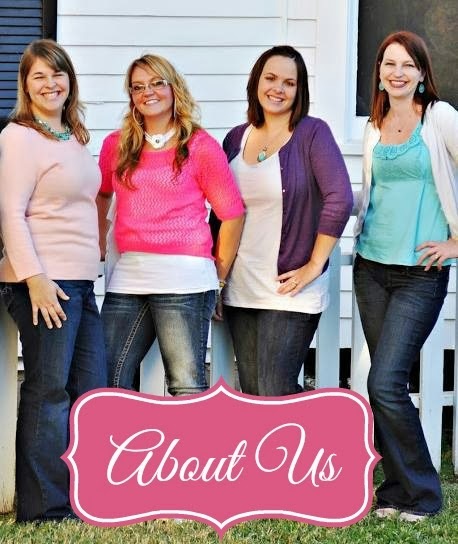 The big day has finally arrived and while I'm very excited for the fun my girls will have Trick-Or-Treating tonight, I'm also relieved that all of the costume planning/making, school parties, pumpkin carving and all of the other Halloween related activities have come to an end. I am one tired momma, lol. Amongst all of the other Halloween stuff we've been doing, Lydia, Jill and I took an evening to make some hair clips. And let me tell you, you don't need a whole evening to make these creepy cuties. With about a half an hour, you can have these whipped up before your kiddos go out trick or treating tonight! 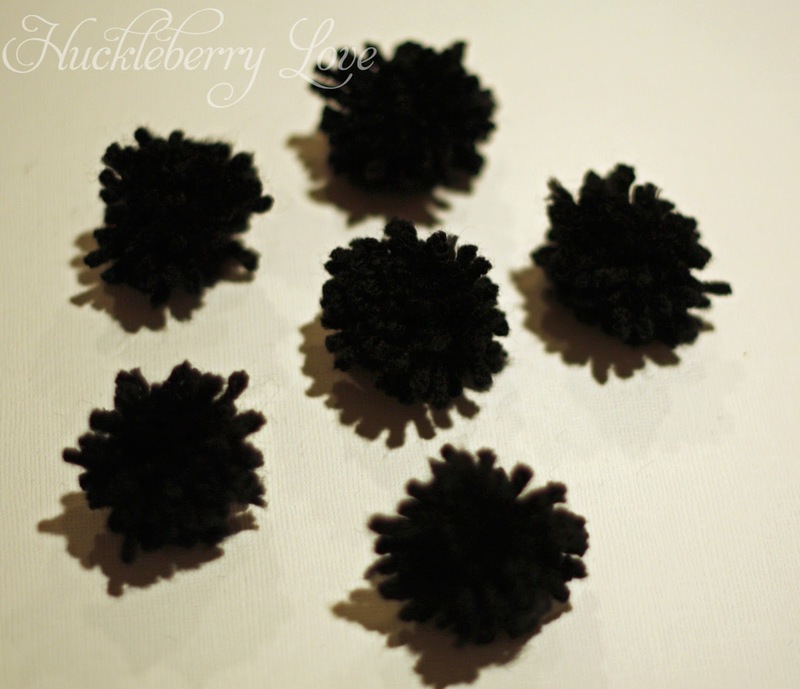 To get started on these guys, you need to begin by making yarn pom-poms. The ones we made were about an inch in diameter, but can be made any size depending on how big you want them. To make your pom poms, cut a piece of yarn about 5" long. Lay it in between the two middle prongs on your fork. 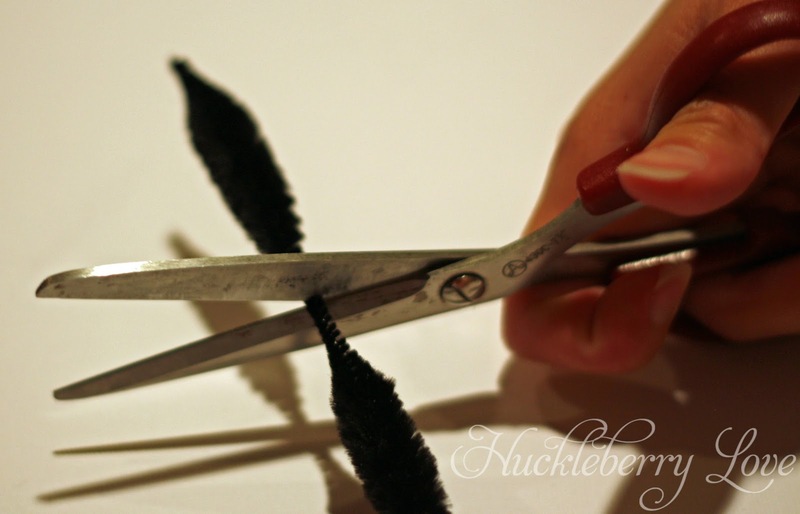 Next take your black yarn and wrap it around the fork prongs about 30 times and cut it off. Now, with the yarn you previously placed in between the fork prongs, tie it up around the wrapped yarn. Make sure to tie it really tight as it will be holding your pom pom together. 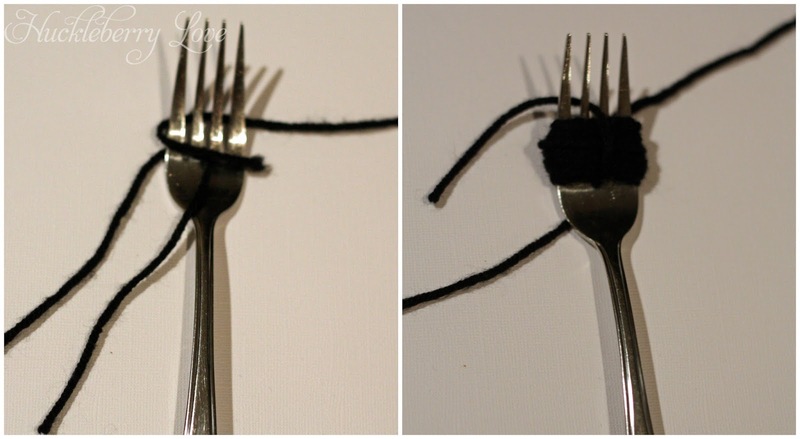 Lastly, remove the wrapped and tied yarn from the fork and cut the loops to create a small, round little pom pom. You now have the bodies of your spiders. 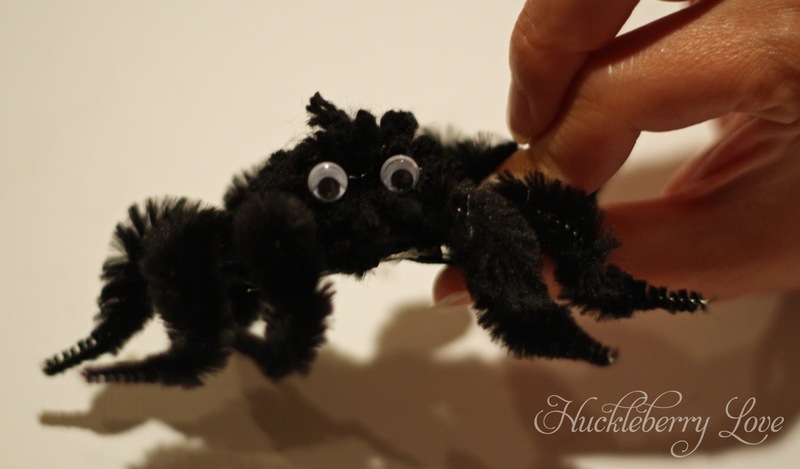 To make your spider legs, take your chenille sticks and cut in between each puffy part. 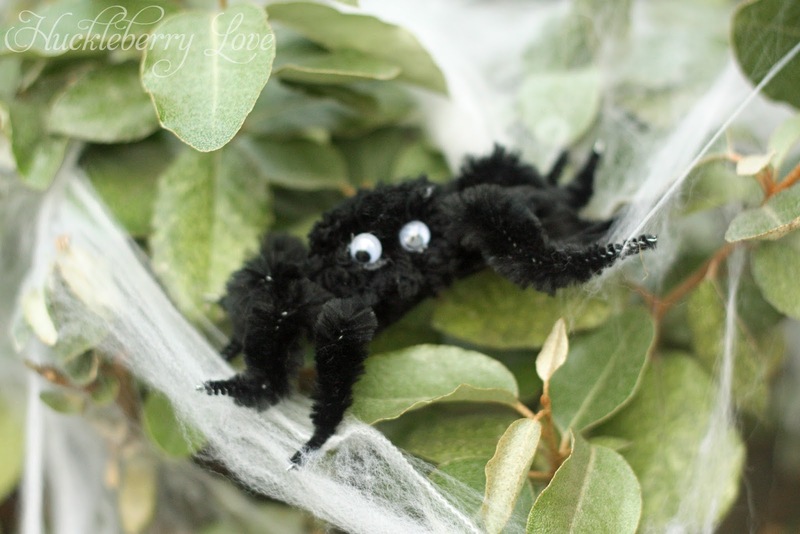 You should get 4 spider legs from each chenille . 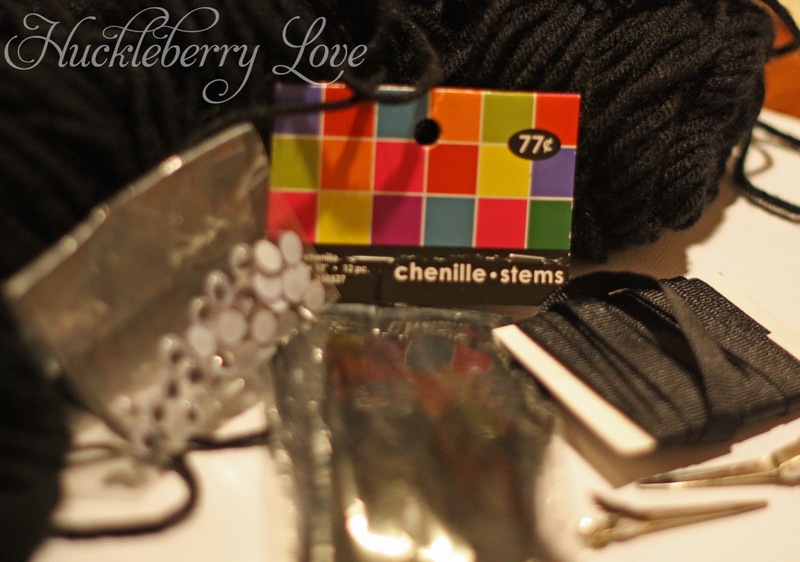 Now is the time to take your thin black ribbon and line your alligator clip. This is an optional step, however, and can be skipped. To attach your spider legs to the alligator clip, place a bit of hot glue on each end of the clip and place four spider legs on each side. 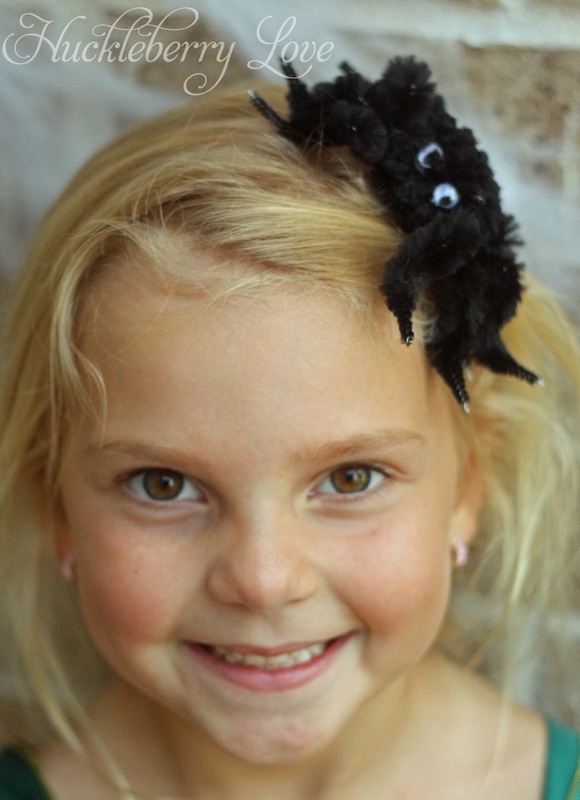 With some of the spiders we made, we bent the spider legs first, but you can also bend them after they're glued on. Once the legs are glued on, place a dot of glue in the middle of the clip between each set of legs and glue your pom pom down. Your spider is almost finished! 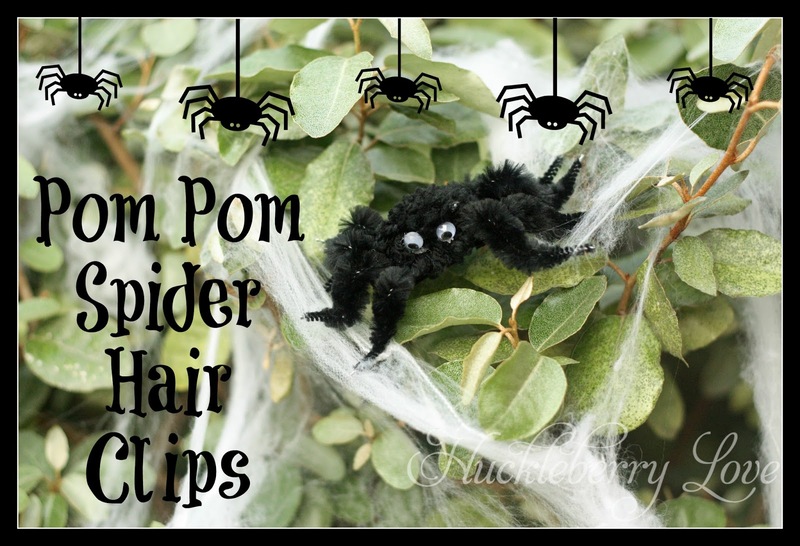 All you need to do is add your googly eyes and your little pom pom spider hair clips are finished!! I adore how these little hair clips turned out! 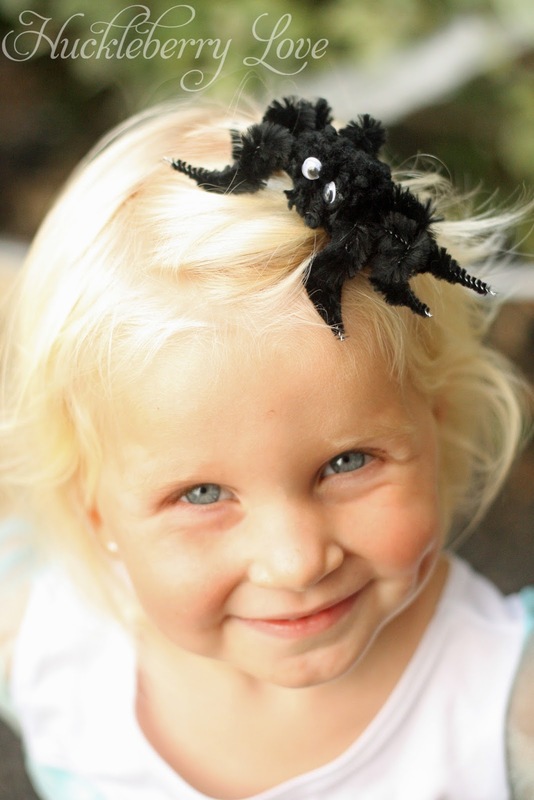 They are the perfect last minute craft that your littles' will love!